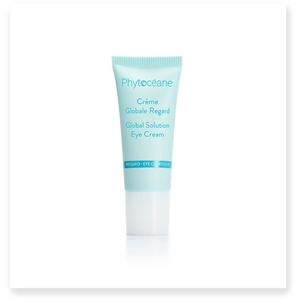 EYE CONTOUR TREATMENT - Dark Circles and Puffiness helps to diminish appearance of dark circles and puffiness under the eyes. SWEET DEAL! 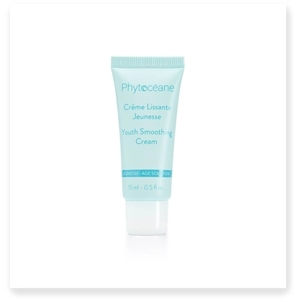 Receive free travel size Youth Smoothing Cream with purchase of full size! 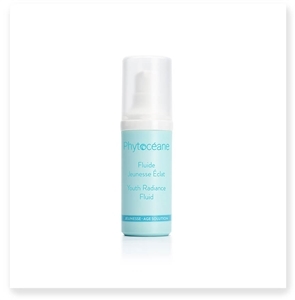 Phytoceane Age Expertise Wrinkle Correcting Cream provides corrective care for ages 40 and up. This rich, velvety cream improves skin elasticity, wrinkles and features are smoothed revealing a radiant complexion Night after night features become smoother and the face looks refreshed, younger, and visibly energized and radiant. 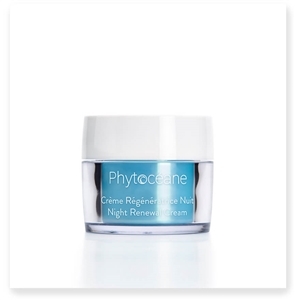 Phytoceane's Age Solution Marine Mask is a veritable "fountain of youth" and has a tensing effect that stimulates cell life. Thanks to the smoothing restructuring and anti-aging powers of Samphire Concentrate, it dissipates the signs of premature aging. 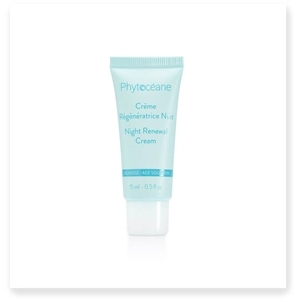 With its protective and moisturizing power, HYDRACÉA MOISTURE DEFENSE CREAM is ideal for balancing skin and limiting the signs of aging. Skin is better protected and lastingly hydrated.